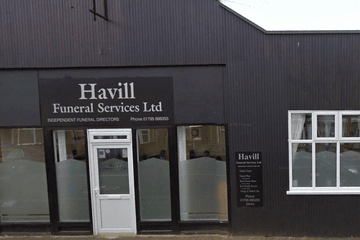 Compare funeral directors in Sheerness and read verified reviews on the UK’s online funeral resource. 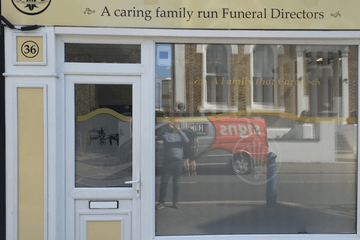 Use Funeral Zone Listings to find local funeral directors in Sheerness that meet your specific needs. You can organise the search results by ‘best rated’, 'nearest' or ‘most reviewed’. There is also a handy Google Maps feature so you can see exactly where each funeral home is in relation to each other. Thank you Luke It was a fantastic send off for my mum ! Beautiful service.carried out with curtesy and dignity and I thank Luke and his staff for the way we were treated at such a difficult time. 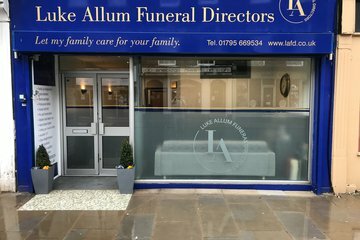 I couldn't of asked for anyone better for my dad, me and my family all agreed to have luke as the funeral directors, and just wow, amazing service, kept us up to date with everything, nothing was any trouble, extremely helpful and caring, will definitely be using again! Keep up the good work guys you are amazing!